For your convenience we have locations in both Markham and Unionville, open 6 days a week including evening hours. Parking is free to patients at both clinics. 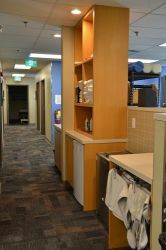 Our clinics are fully wheelchair accessible. 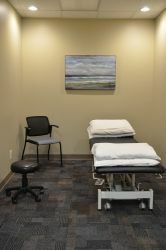 The Lifemark Physiotherapy Church Street clinic in Markham specializes in the physiotherapy rehabilitation of post-surgical patients, sports injuries, motor vehicle accidents, and other acute and chronic injuries. We also offer chiropractic services, acupuncture and post-concussion treatment. 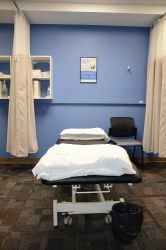 We are a family-oriented rehabilitation clinic, able to treat all ages, and provide a relaxing and comfortable environment where our therapists will listen to your health issues and provide you with personalized care. 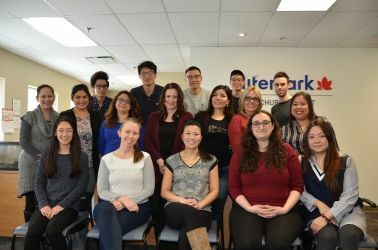 The background of our staff is very diverse and we are able to communicate in many of the languages spoken in the Markham area, including English, French, Cantonese, Mandarin, and many more. 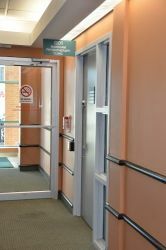 Conveniently located in Markham, we offer a clean, comfortable setting for our patients. Our clinics are CARF Accredited. CARF is internationally recognized as the gold standard in accreditation of rehabilitation facilities. 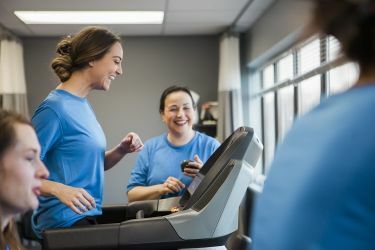 Utilizing our team of physiotherapists, kinesiologists, acupuncturists, and registered massage therapists, we will design a comprehensive program to return you to independence and help you to continue living a full and active lifestyle. 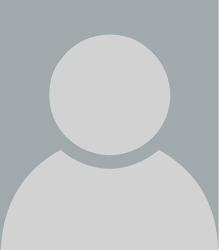 We also offer concussion care as a specialty service. 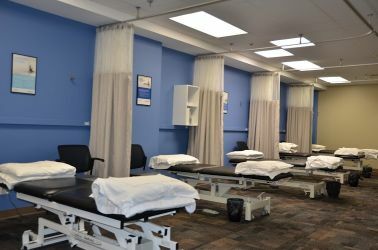 Our Markham location is an OHIP-covered facility as designated by the Ministry of Health. 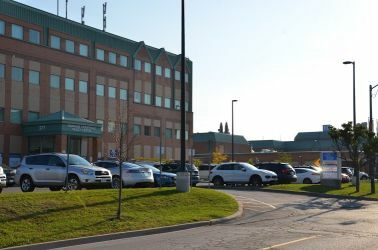 Patients that meet the criteria for acceptance can be treated at this clinic, which is located adjacent to the Markham Stouffville Hospital.